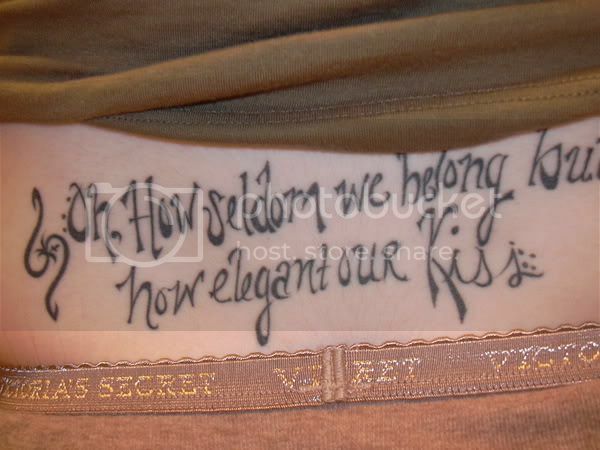 Many people are tempted to get tattoos with lettering and script inked into their flesh to display their personality. They also give an expressive meaning in the words that are written themselves. To help you with some ideas for lettering tattoos, here are some pictorial photos of "letter tattoo designs" in 10 of the most popular lettering tattoo fonts.